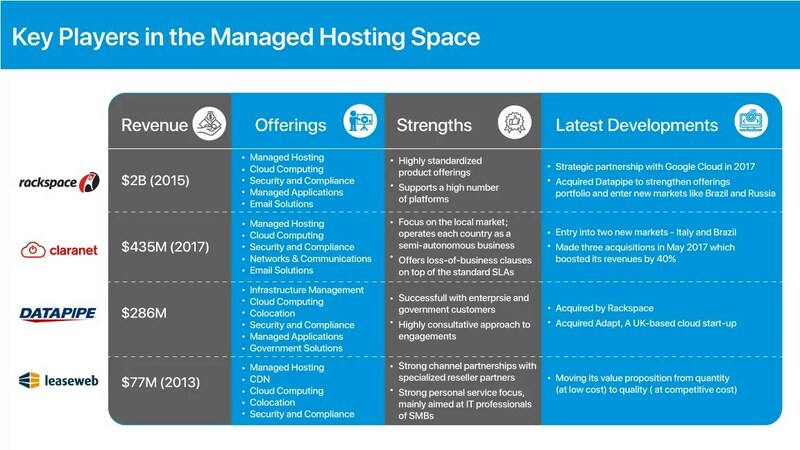 With the increasing use of data to make business decisions, companies today have an array of hosting options, one of them being “managed hosting”. Let’s begin by looking at what the term means. While the definitions can vary depending upon the services being offered, it broadly refers to a model in which servers and other hardware (like storage, network) are leased by a customer from the hosting provider. The hosting provider keeps the leased equipment at their facility and handles the day-to-day maintenance of the leased equipment. This lets a client focus on the software, while the hosting provider handles the hardware by keeping the server up and running at peak performance. The infrastructure is housed in a data center maintained by the provider, instead of being at a customer’s location. 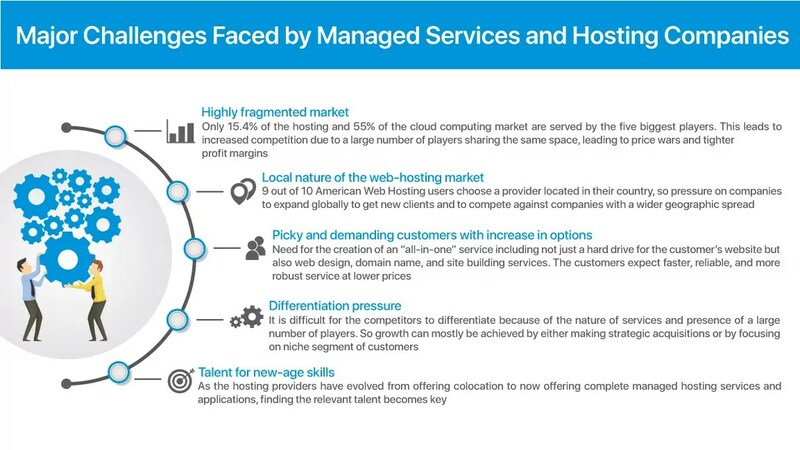 So, how has the journey been so far for the players in the managed hosting services space? They have tried to be agile and evolve with the continuously shifting gears of technology. In the 1990s, the hosting providers only leased out space for servers and provided the necessary power and bandwidth to keep them running. As the users of the World Wide Web grew, they subsequently moved to maintaining them, handling the major part of their IT infrastructure. Then came the shift to the cloud around 2006, with it increasingly gaining popularity because of the pay-per-use model. It allowed the customers additional flexibility with faster time to market. These days, the hosting providers offer a bundle of services in the form of managing applications. This shift has been due to the growing preference by online businesses that want to focus on their core products and services, leaving the worry of managing the IT infrastructure to a hosting provider. Also, with stringent security regulations and compliance requirements in industries such as financial services and healthcare, the growing array of services provided by managed hosting companies is especially a good fit. A case in point is DBS Bank which contracted Amazon Web Services (AWS) in June 2016 for its cloud services to rapidly scale the capacity of its computing grid without having to set up permanent overcapacity. 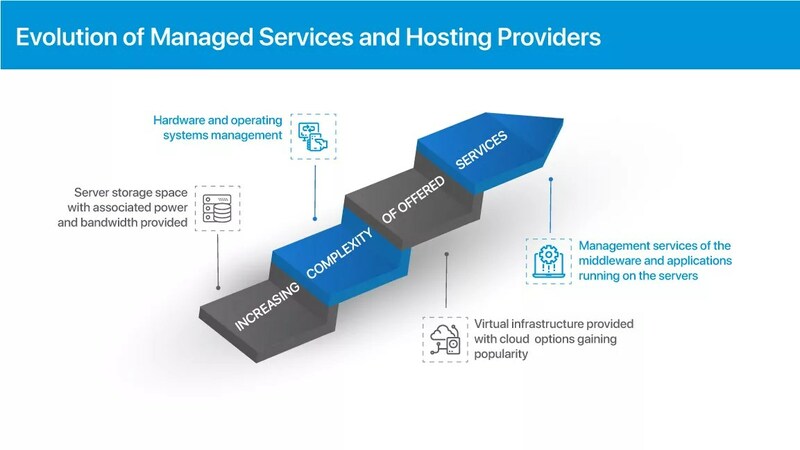 The managed services and hosting market is estimated to grow to $179Bn by 2021 at a CAGR of around 18%, as per 451 Research. 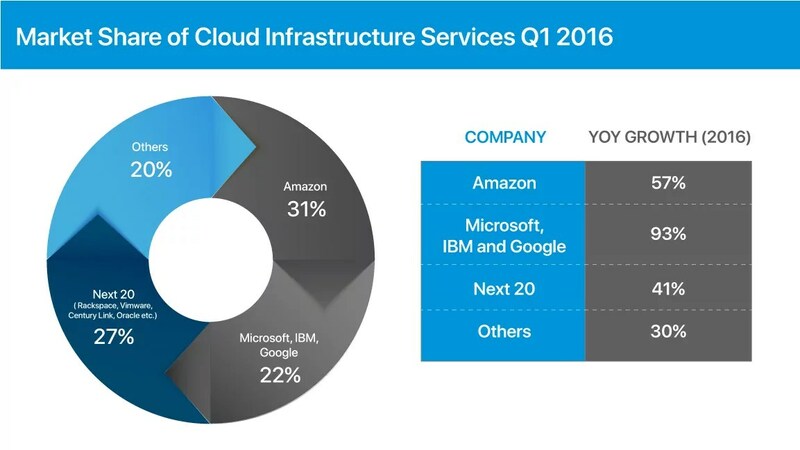 The cloud infrastructure space is dominated by the “big four,” with Amazon Web Services (AWS) being the biggest player, capturing more than 30% of the market share, followed by the next top three – Microsoft, IBM, and Google. The AWS growth story is an interesting one, it being a result of Amazon’s data center evolution to run its day-to-day business and its foray into APIs (Application Programming Interface) for businesses to integrate directly to Amazon’s retail systems. The rest of the players find it hard to compete with these top players in the cloud market. For example, there were huge pricing pressures felt resulting in squeezed margins, when Amazon had cut cloud prices in 2013 by 80%. Furthermore, Amazon’s partnership with Rackspace has added to the woes of their competitors like Microsoft. The global hosting market is dominated by North America, followed by Europe. Although, lately, APAC is fast emerging as a strong market contender, and countries like India, China, Singapore, and Australia have been catching the attention of quite a few big players in the segment. The APAC market is forecasted to catch up with the European market by 2021, driven by a faster growth rate of 27% p.a., compared to Europe (13%) and North America (12%), as per Markets and Markets 2016. 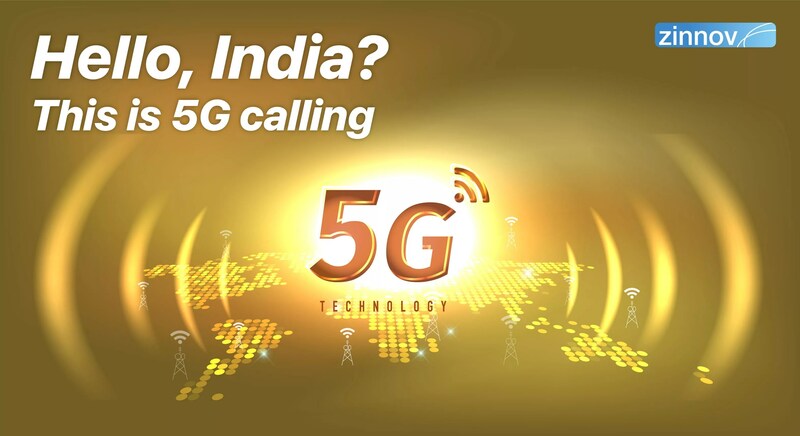 This is due to the surge in local data consumption, recent technology penetration and advancements, and various government initiatives in these economies. Traditional players in the space are now evolving from providing only storage and physical infrastructure to cloud computing, security and compliance, and managed applications and services. 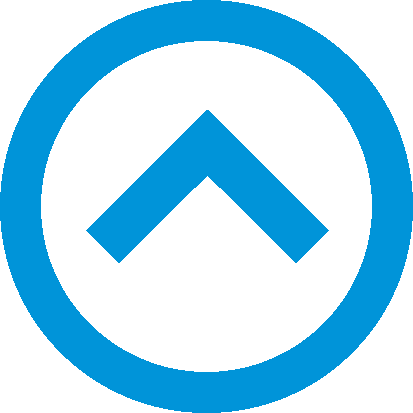 Hosting providers are even extending management services beyond their own data centers to third-party cloud providers such as Microsoft Azure and Amazon Web Services. The hosting market being very local in nature, clients prefer service providers that have data centers in the same country, along with a preference of their local languages being supported. Due to the rising demand for a complete package of IT services by the customers, some of the hosting providers now offer management services like database management, digital business transformation, and consultancy, cloud readiness assessment, etc. Security and compliance are becoming bigger non-negotiables, considering the amount of business now out there in the cloud. 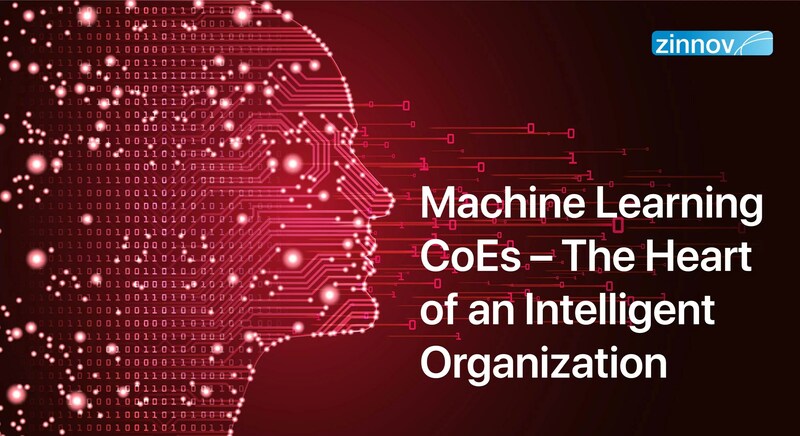 It is a challenge for the companies to differentiate themselves from the competition due to the highly fragmented nature of the market, leading to acquisitions, or focusing on niche segments as strategies to grow. Due to the continuously evolving nature of the services being offered, it has become imperative to keep investing in new-age skills and technologies to stay relevant and ahead of the competition. This could be achieved by hiring the right R&D talent and/or by acquiring any interesting start-ups that have the potential to disrupt the space. Many data centers of Google, Amazon, and Netflix have mushroomed all over the globe at strategic locations as a part of their decentralized content hosting strategy. One may think what this would help achieve except only increasing the data center costs. But what it instead does is, it allows these global content providers to enhance the user experience by reducing latency issues. Also, customers strongly prefer that the hosting providers have data center presence in their respective countries to address data residency concerns. That implies that to gain new customers located in different geographies, it becomes all the more important for the hosting companies to open offices and data centers worldwide, thus making globalization a central strategy to grow. One advantage that the smaller players have over the bigger players is their ability to serve the local markets better because of the presence of their data centers locally. 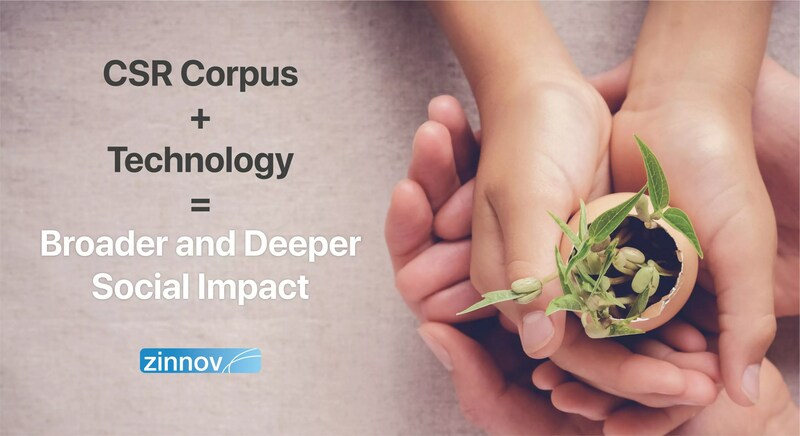 The proximity to customers, good knowledge of the local market and trends, and a better understanding of the customers’ needs act as big competitive advantages, allowing them to flourish despite the presence of the four giants in the space. So, having a local presence in important and emerging markets plays a big role in gaining the trust of customers and improving the chances of getting more business. 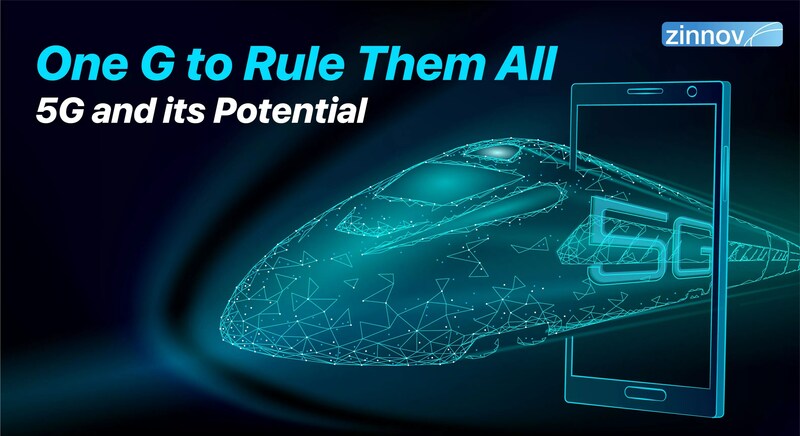 Moreover, having a worldwide presence would not only help the players enter newer markets but would also go a long way in leveraging talent hotspots for the niche skills required in the hosted market space. Countries like India, Israel etc., along with being excellent hubs for IT skills, can also give these companies the added advantage of cost optimization. Write to us at info@zinnov.com to get a comprehensive understanding of the Managed Hosting Services market, the players, the trends, and what the future holds.